Classic aviators will always carry a certain appeal. Part of being a pilot is about looking cool, right? Of course it is, and nothing makes a pilot look cooler than a nice pair of aviator sunglasses. Shoot, even a crappy pair of aviators makes you look cooler. 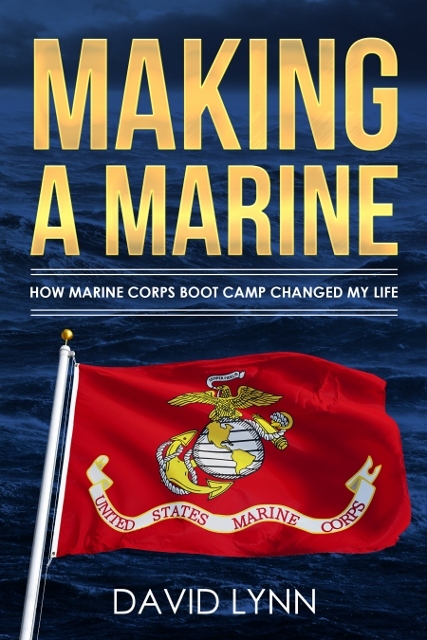 I mean, the Air Force even issued me a set in nav school so that I would be cool enough to fly on their planes, though my wife would probably tell you they don’t help. To be totally honest, I hate wearing aviators. I have just never found them to be comfortable, which my brother will tell you is because of my massive head. Guilty as charged. Either way, sunglasses are a very valuable asset to aviators of all kinds. 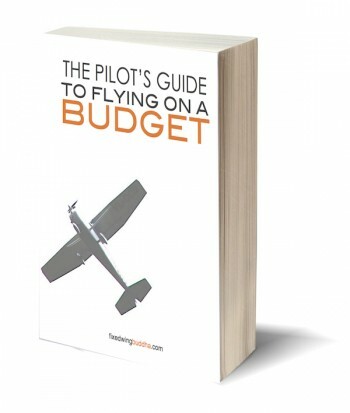 Flying Eyes are designed specifically for pilots. While aviators are often the go to look for pilots, it is interesting to me how many of the flyers I know don’t wear them, ever. 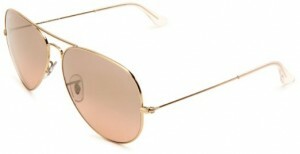 Most prefer Oakleys, though you do see the occasional Ray-Ban or other aviators out there. It is mostly personal preference, so I will leave that debate up to you. However, the one suggestion I will make is to avoid polarized lenses. They can be annoying for flying with digital screens, and even the windscreen on some aircraft. I would like to present a couple of less well-known options that may prove to work the best. Flying Eyes Sunglasses are designed specifically with pilots in mind. One of the biggest complaints against most sunglasses is that they don’t fit comfortably under a headset. The thickness of the frame either lifts the earpiece up or it gets pressed into the side of your head. Either way it isn’t very comfortable, especially after a long flight. 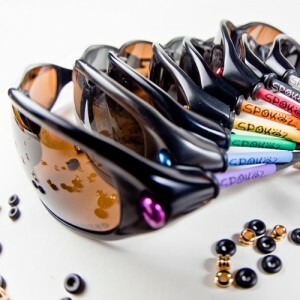 Spokiz are the lightest and most comfortable sunglasses I have worn. For flying they utilize a webbed strap that you can tighten down if needed, such as in an open cockpit. The strap can also be replaced by normal temples to wear out and about. It is actually a pretty sweet little invention if you ask me. They can even be fitted with prescription lenses or bifocals if needed. The other cool company that I have been following for years is Spokiz. 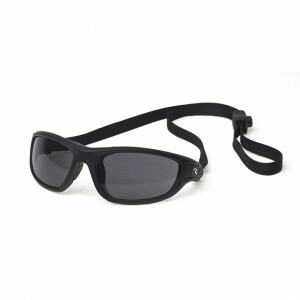 They are another upstart company that came up with an ingenious idea for making sunglasses more comfortable, as well as more secure on your head by removing the hinges. Their biggest market is the extreme sports folks who need sunglasses that don’t fall off easily, but their market is broadening to include just about anybody who wants their sunglasses to stay on securely, even kids. I actually stumbled across them at a local community event and was instantly blown away by how light and comfortable they are. Despite my best efforts not only could I not get them to fall off, I couldn’t even get the strap to loosen. G-Shock watches will stand the test of time. They are held on by a set of plastic bands that wrap behind your head and are fully adjustable to each individual ensuring that you get just the fit you are looking for. Unless you are an avid cyclist you may not have noticed that the bands are held on by spoke screws from bicycle rims which I think is a nice touch. They are also quite fashionable too. They actually have a few different styles now including a polished aluminum that I think looks really sharp. They will even convert any pair of glasses or sunglasses you have for $50. Another practical yet fashionable item that every avgeek can appreciate is a good watch. Just about any watch will do just fine for most pilots. Find one that looks nice, and that keeps good time and you will be good to go. 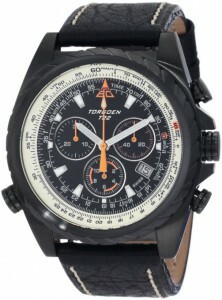 Torgoen watches are full of cool features and look awesome as well. 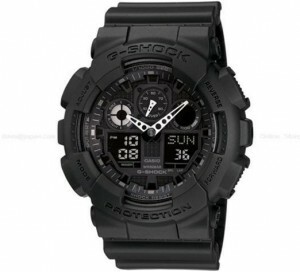 One of the most popular watches amongst pilots is the G-shock from Casio. These watches are shock/water-resistant, and offer various features such as multiple time zones, timers, and digital and analog clocks. The rugged nature of these watches it what makes them so popular. They also come in a pretty broad range of prices depending on the features you want. If you are looking for something a little more refined you can always go with a company like Torgoen that bases all of their designs on aviation instrumentation. Some of their designs even include an E6B flight computer on the dial and other fun extras. They have a very nice selection of elegant and functional watches. There are even watches out there with altimeters, barometers, and compasses, but let’s be honest, if it comes down to the instruments on your watch to get you home safely, you are having a really bad day. 5 responses to "Twelve Days of Avgeek Christmas: Day 7 Sunglasses and Watches"